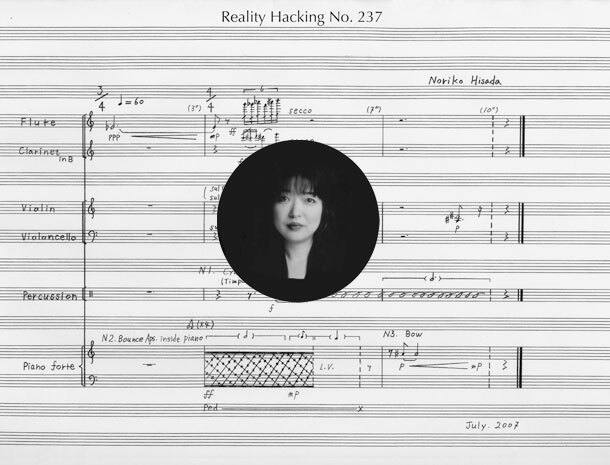 Japanese composer Noriko Hisada was commissioned to write a composition with a maximum length of 10 seconds. On September 25, 2007, RH 237 was performed by the ensemble for new music zurich at Helmahaus Zurich. Special thanks to Noriko Hisada.